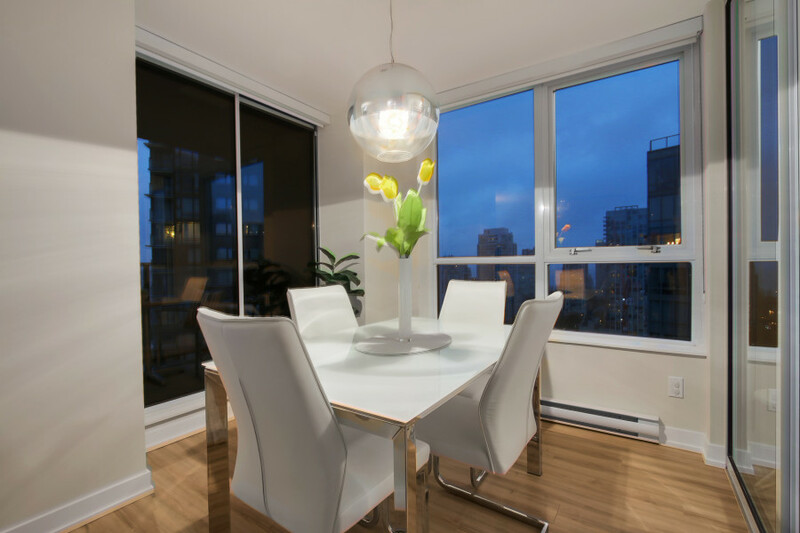 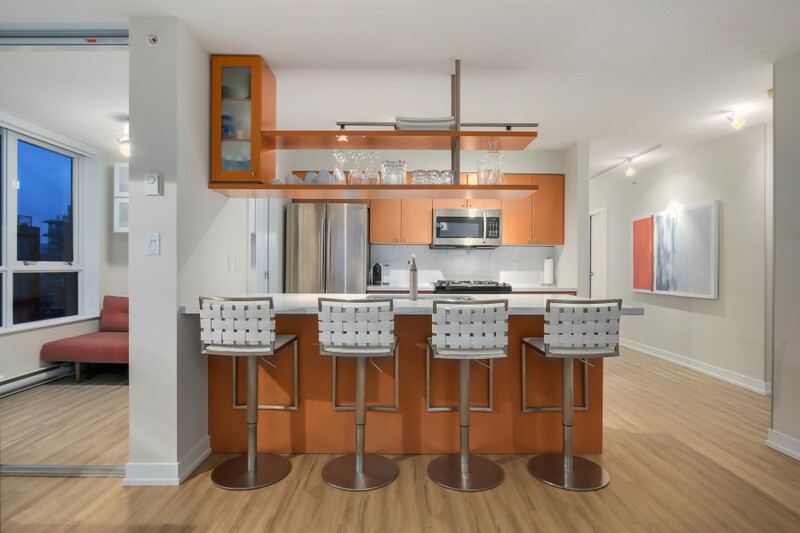 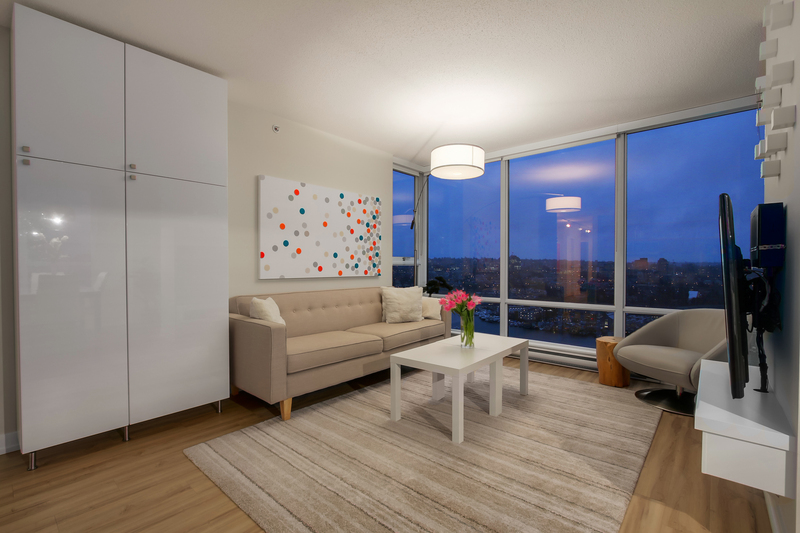 COMPLETELY RENOVATED & Rarely available 2 bedroom and den home on a high floor home at Azura II. 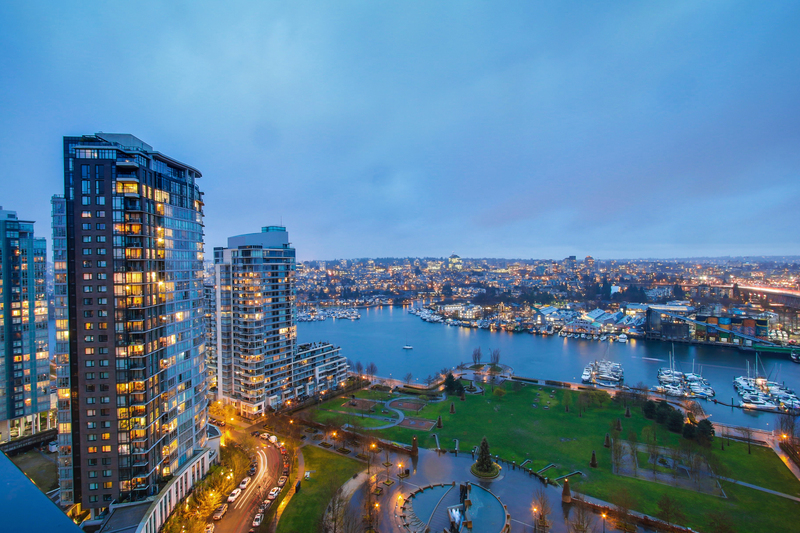 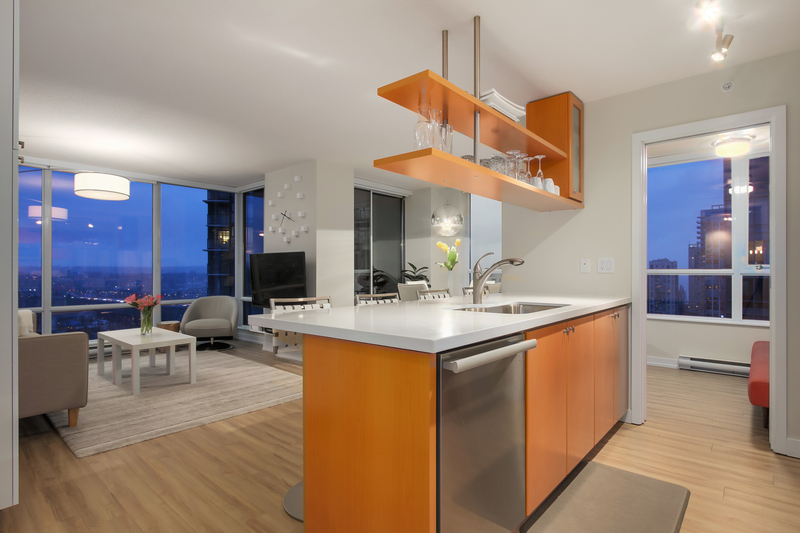 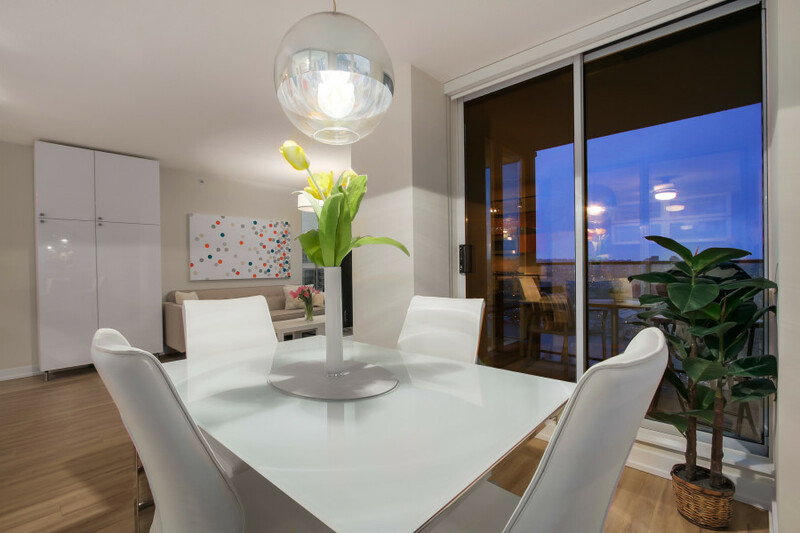 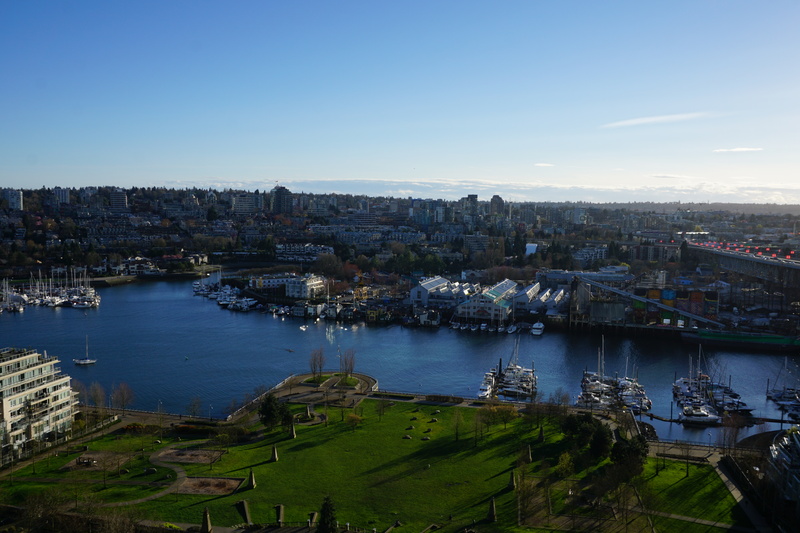 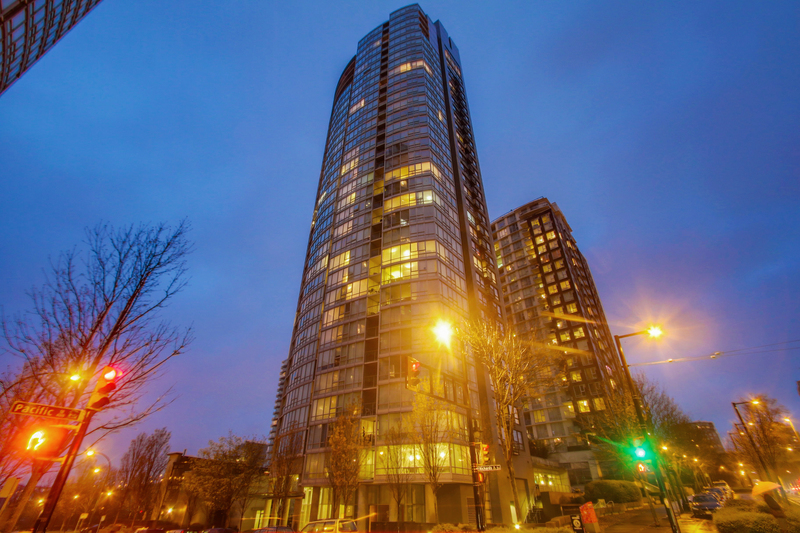 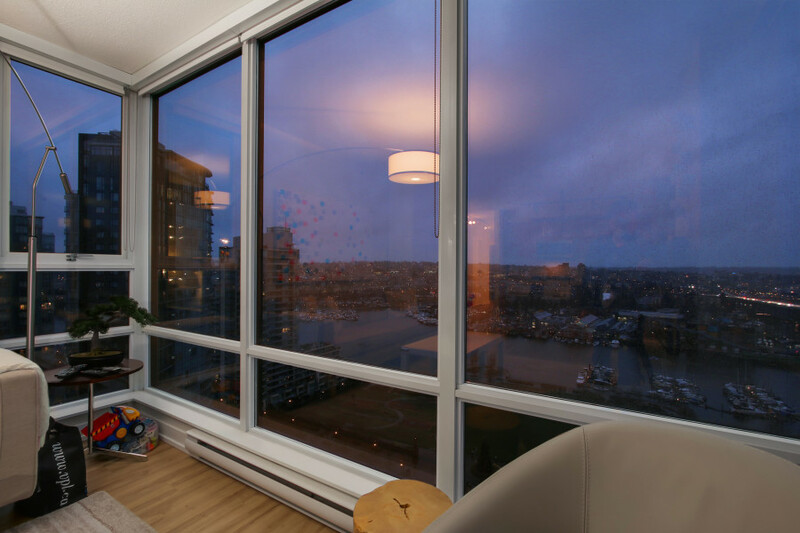 This south west exposure condo comes with sweeping views of False Creek from every room. 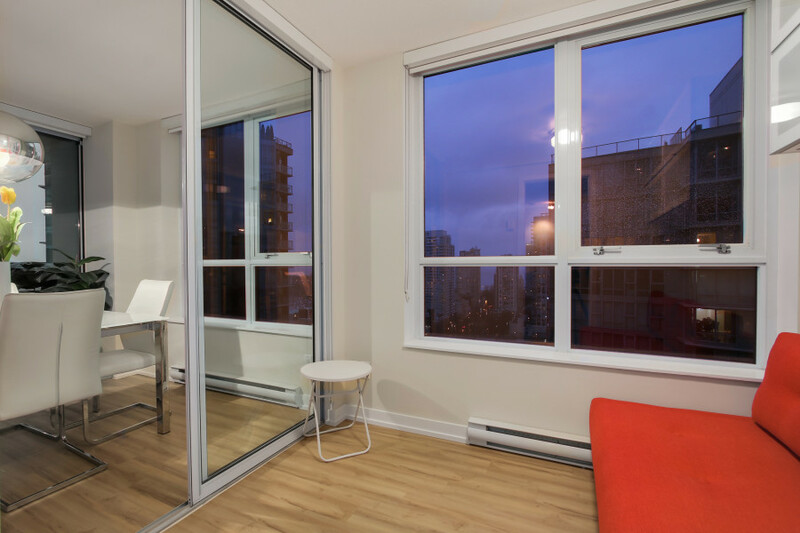 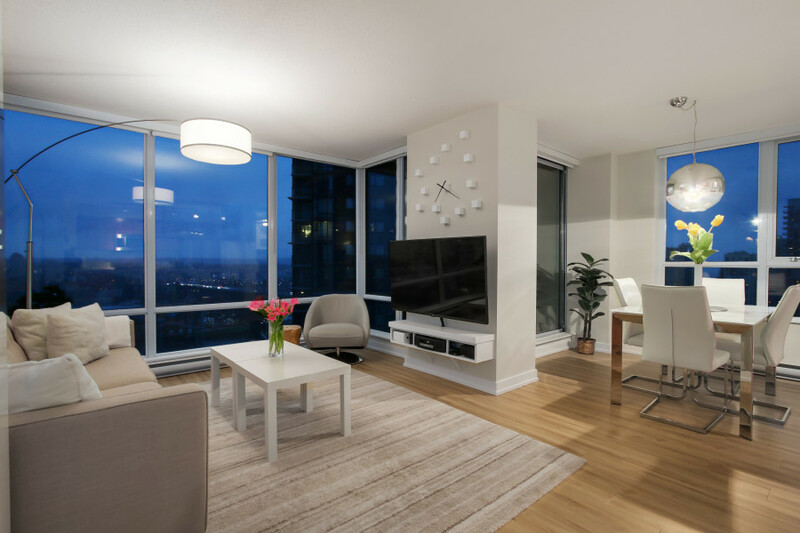 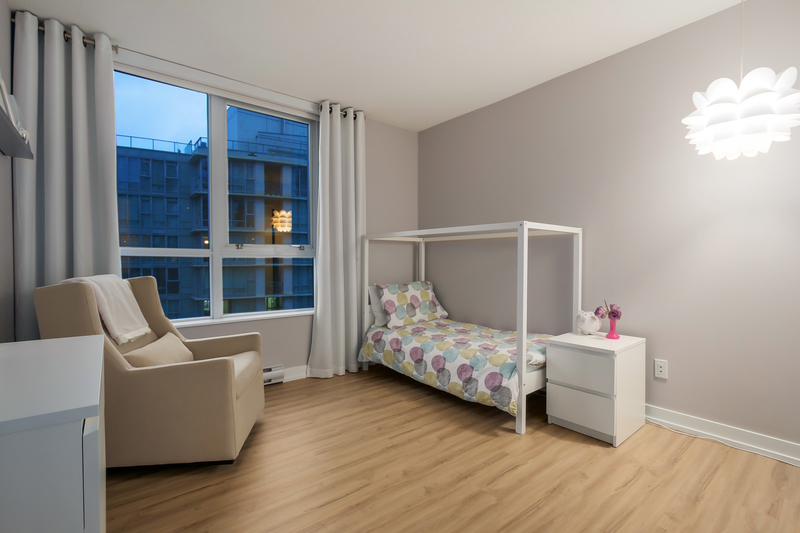 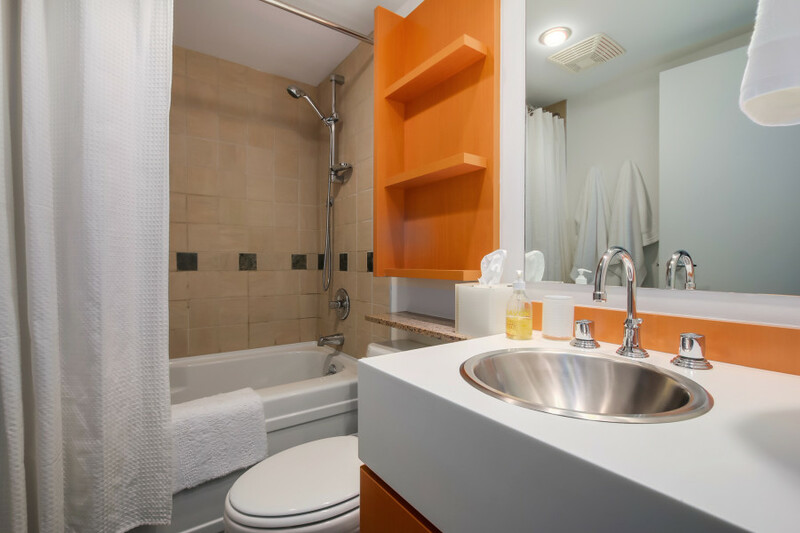 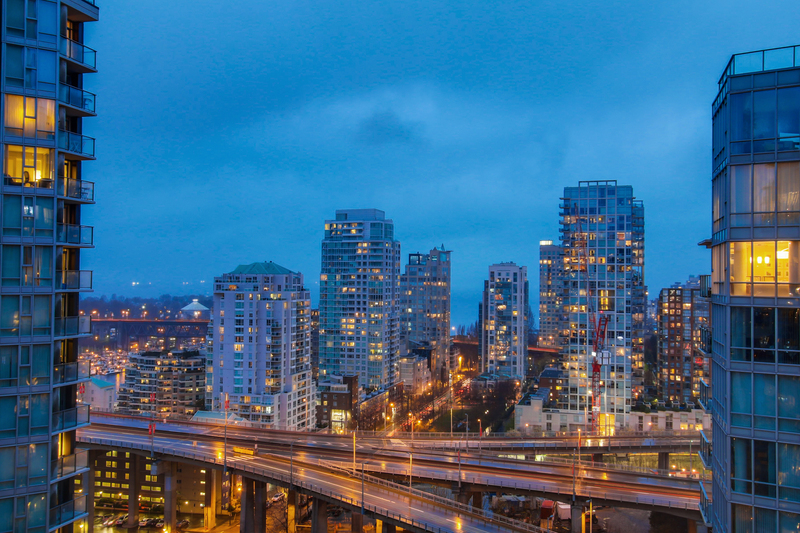 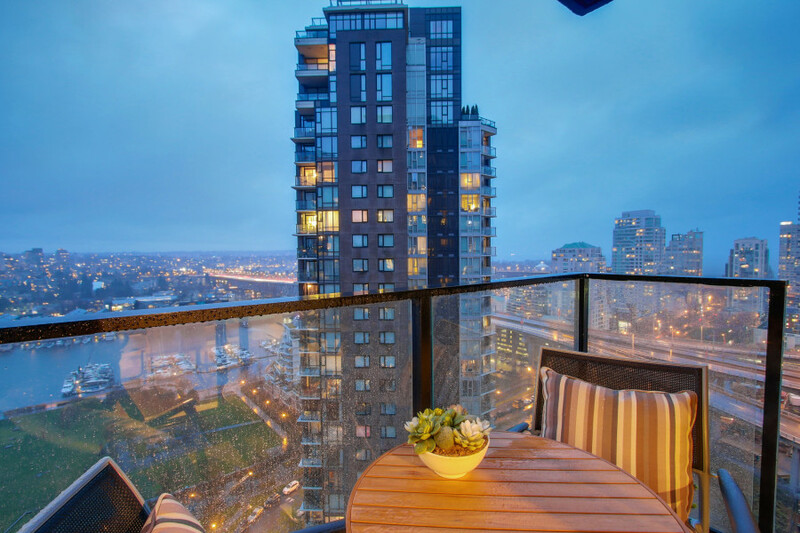 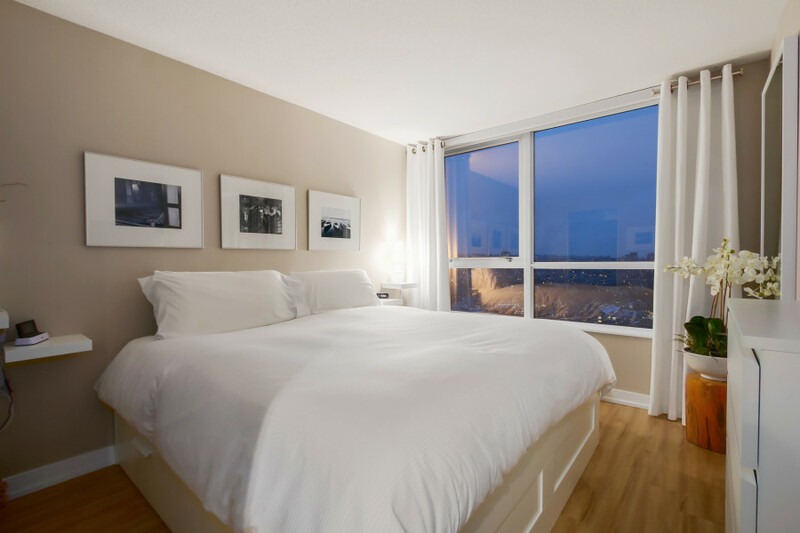 A coveted Yaletown address located just footsteps from the Seawall, David Lam Park, Yaletown’s best shops and restaurants while being only 5 minutes away from the Downtown core. 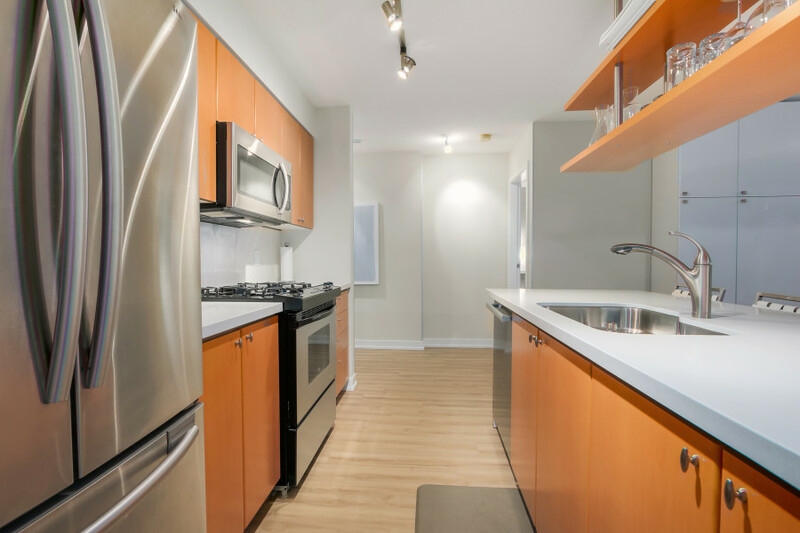 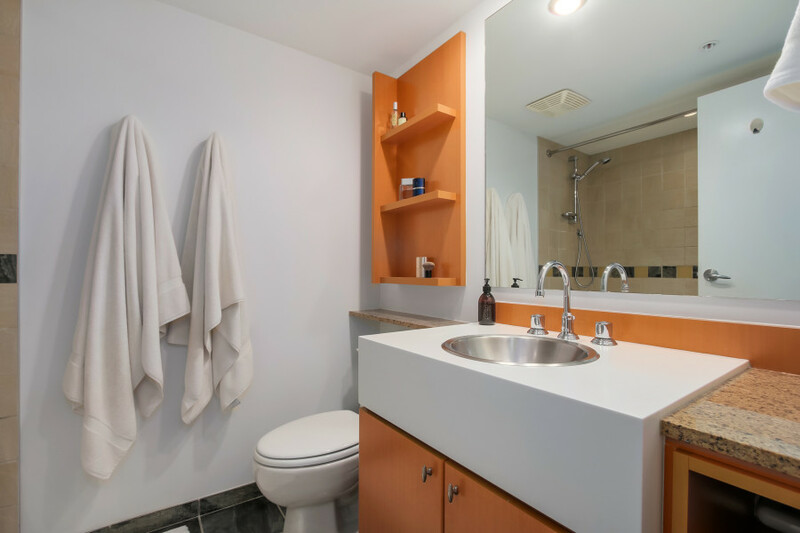 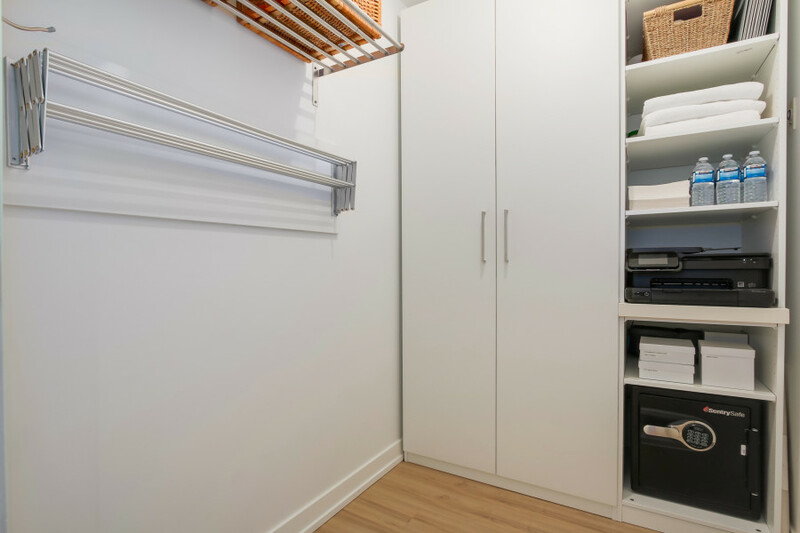 Renovations include: new floors throughout, new S/S appliances, new quartz countertops & backsplash with under-mount sink, new stainless steel accent corner guards, new privacy roller blinds and a custom built TV stand. 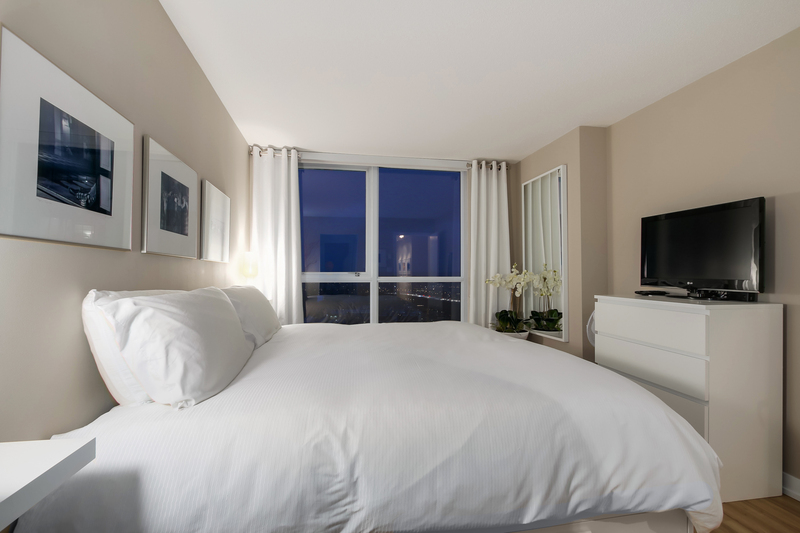 The building features the Super Club consisting of an extensive gym, swimming pool, sauna, hot tub, squash courts, a guest suite and 24 hours concierge.